Jayne joined Riverside in August 2007. 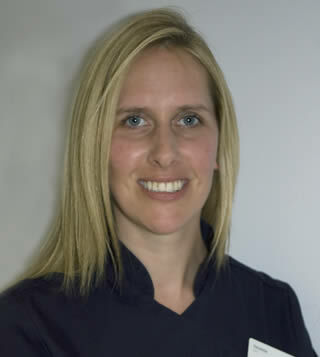 Jayne enjoys seeing her patients on a regular basis and likes getting to know patients as people and not just their teeth. Jayne is married and has two daughters. 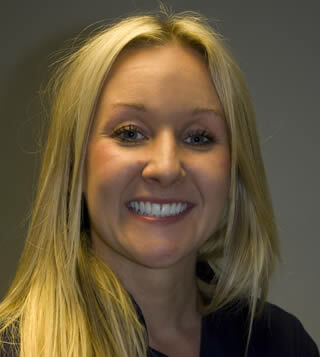 Sophie joined Riverside in 2002, originally as a trainee Dental Nurse and became qualified in 2005. 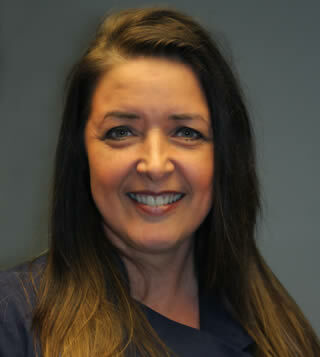 She then went on to study Dental Hygiene and Dental Therapy and successfully gained her hygiene diploma in 2009. Sophie is married and with two young children and enjoys socialising with friends and family. 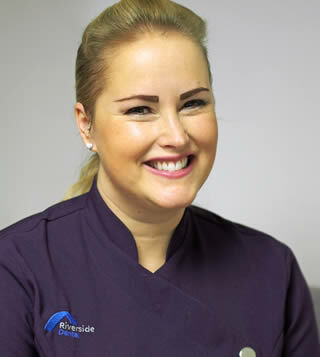 Clare has worked as a Dental Hygienist at Riverside since 2005, providing integrated care to patients, concentrating on gum conditions and patients oral health. Clare is married with two children and enjoys travelling and spending time with family and friends. Gill has worked at Riverside since 1992. Gill works beside Dentist Vinit Khanna. Her interests outside of work are socialising, cycling and running. 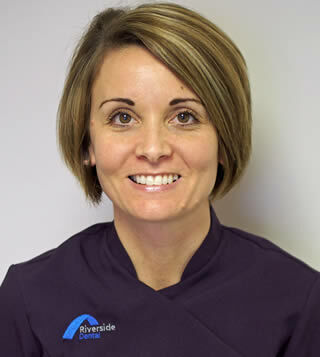 Sarah started at Riverside in 2004 and currently works alongside Dentist Mark Eddleston. In her spare time, Sarah enjoys running and socialising with her friends and family. 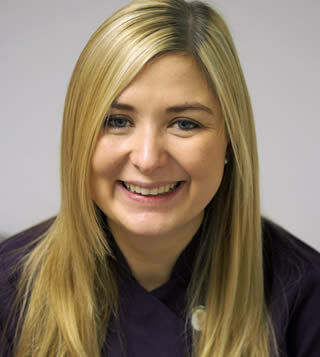 Vanessa began working at Riverside Dental in 2010; working alongside Dentist Andrew Rees. 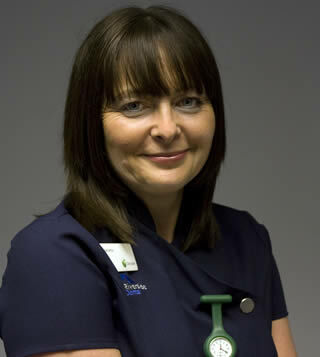 Vanessa’s interests outside of work are, horse riding, camping, walking and socialising. 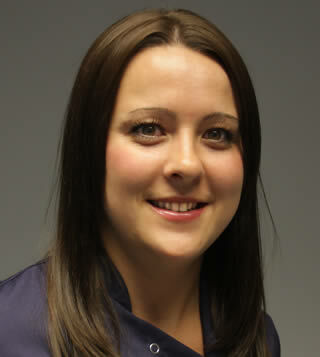 Lydia has worked at Riverside since 2006, alongside Mrs Mulcahy. Lydia is married and has two daughters. Outside of work she likes to spend time with her young family and friends. Pauline has worked at Riverside since 2004. 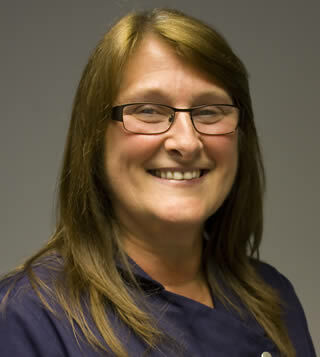 Pauline’s role in the practice is to maintain the cleaning and sterilizing of all the instruments used in the practice, in the dedicated decontamination room. Pauline is married and has three sons and three grandchildren, with whom she spends most of her spare time with.